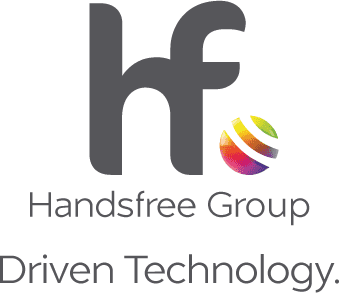 Handsfree Group is an established specialist provider and installer of vehicle technology products in the United Kingdom and across the USA. We have worked with the Transport, Logistics and Emergency Services Sectors for over a decade and continue to expand in these areas (Install and Alert divisions). We have diversified our services to supply cabling and production equipment (Broadcast) direct to the major TV and Radio Broadcasters in the UK.